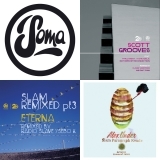 3 x 12″ for £7.50! 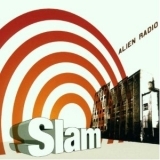 The last remaining stock of our Slam Alien Radio t-shirts just £3!! 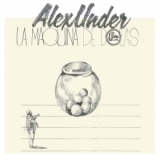 Continuing our 12″ vinyl sale, we’ve now made the addition of Alex Under’s ‘La Maquina de Bolas’ at just £5. The specially packaged album comes with a set of postcards inside. Also in addition, we have the very last of our Slam Alien Radio tshirt stock at the very low price of just £3 each. Get all these great discounts here.